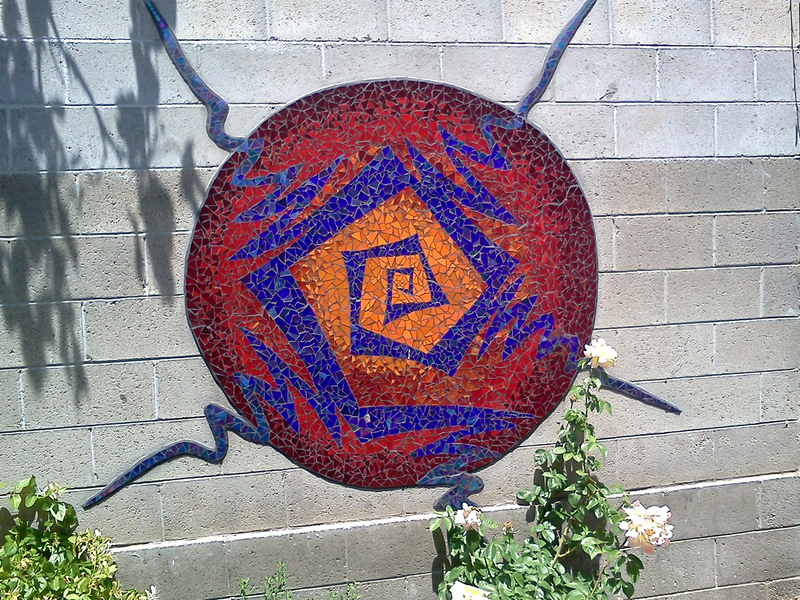 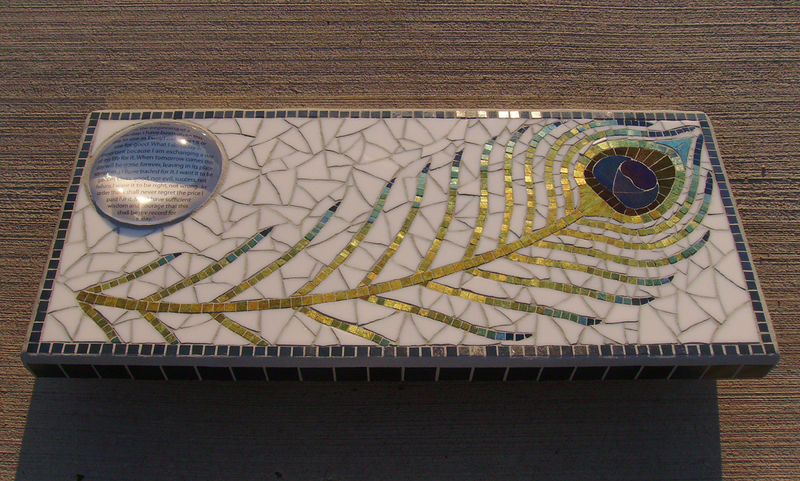 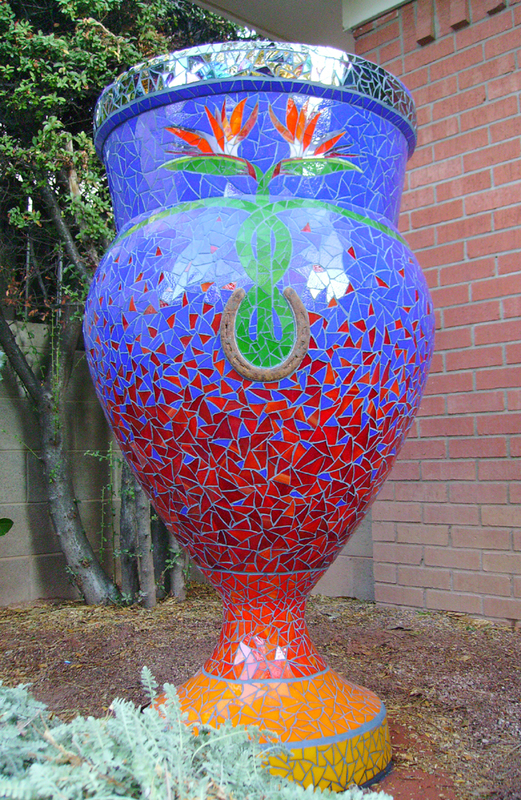 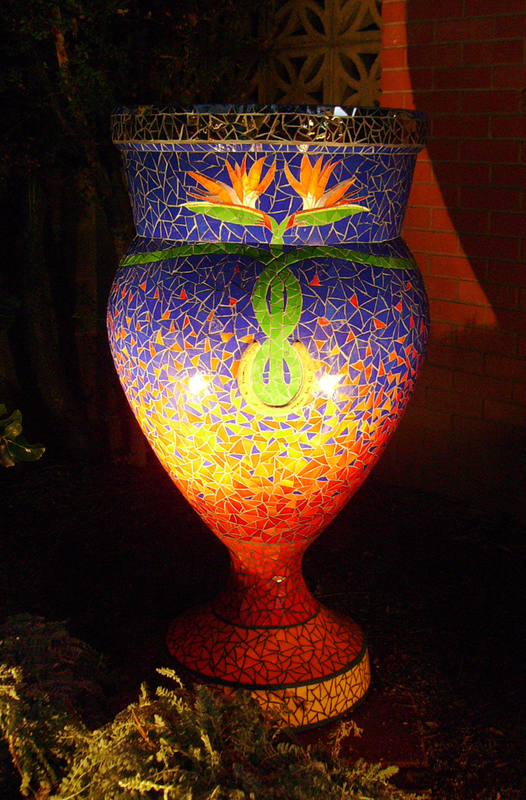 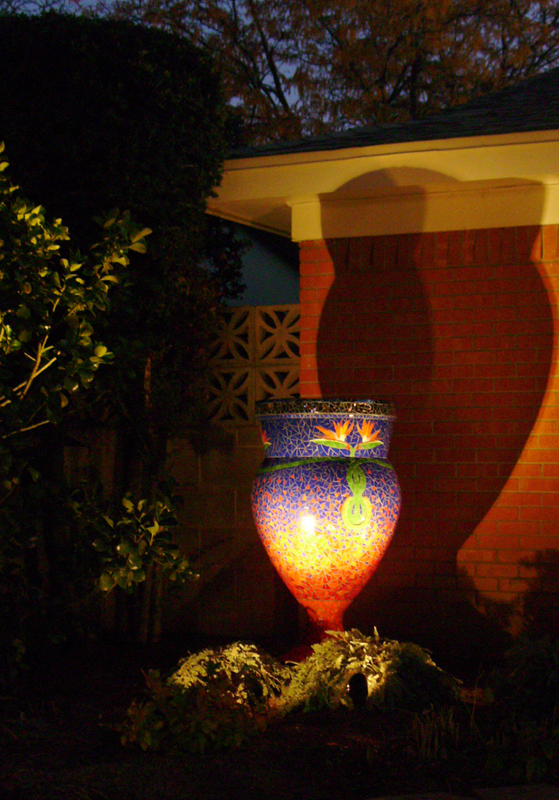 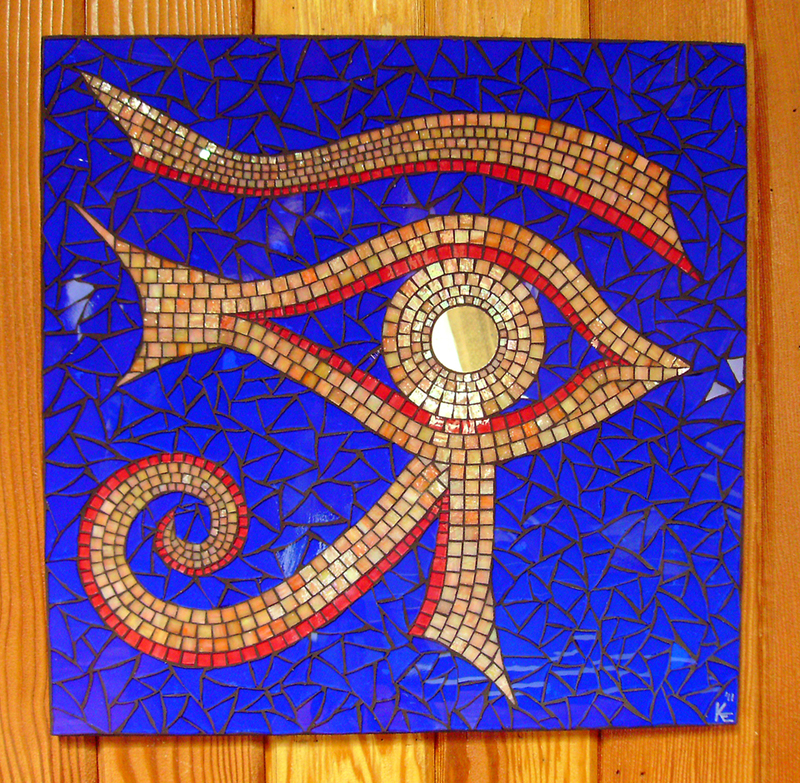 1st glass mosaic I ever made. 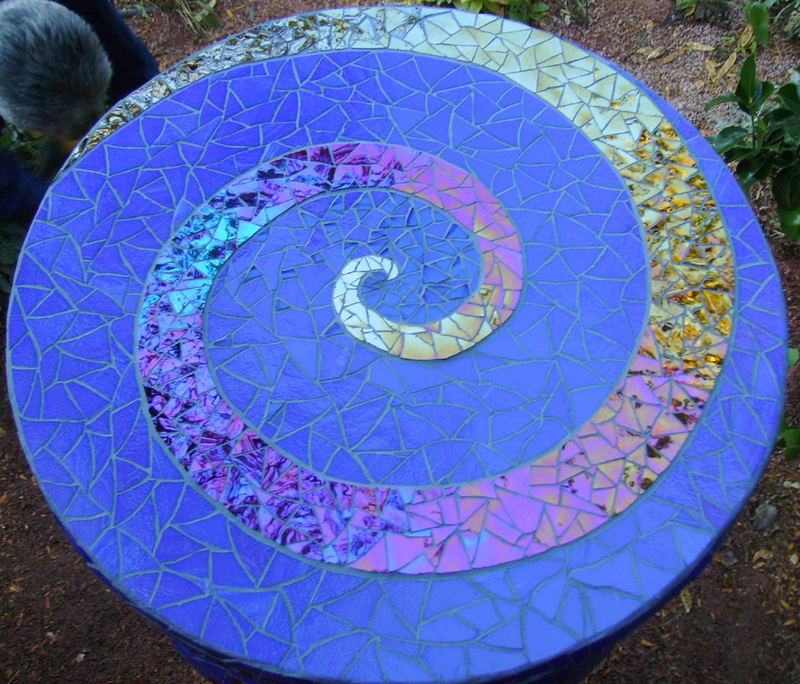 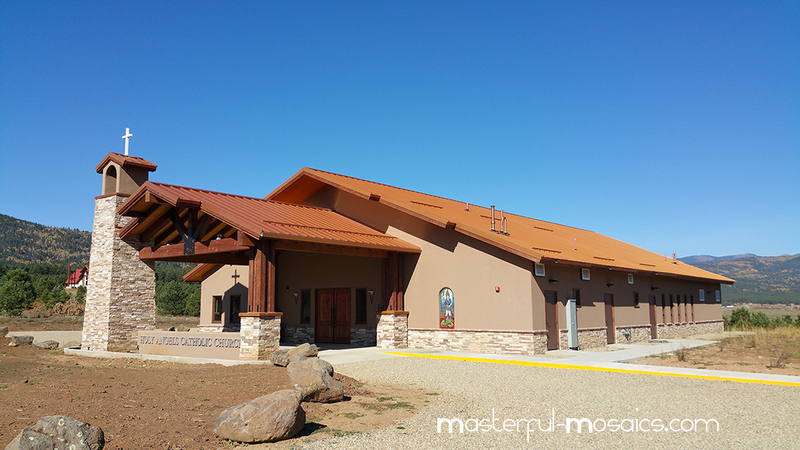 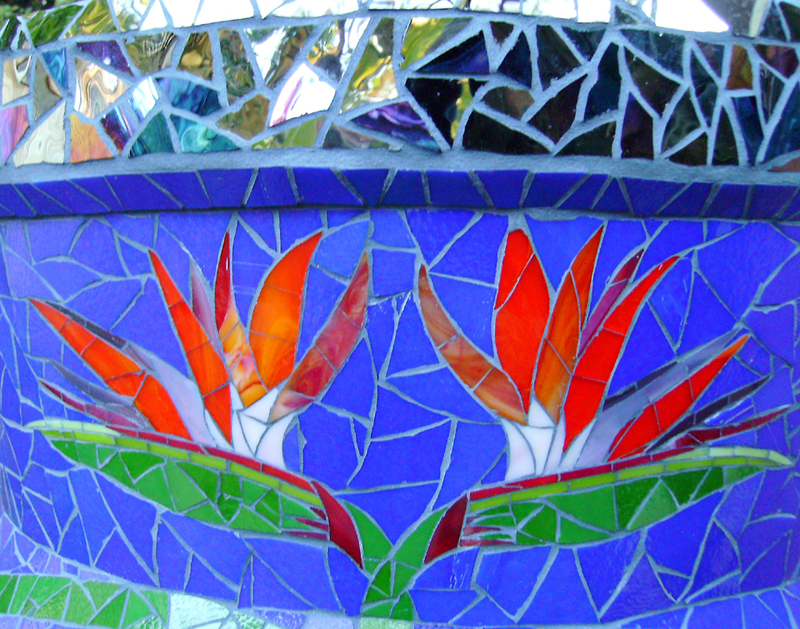 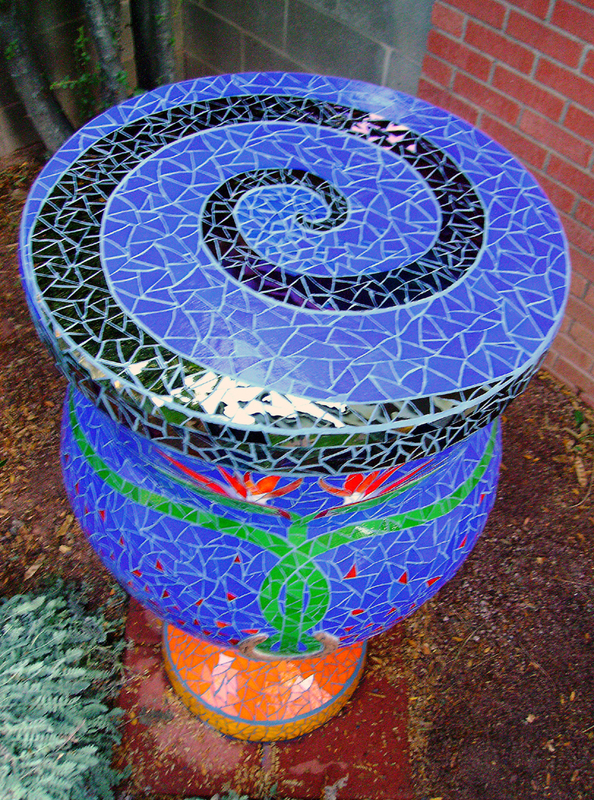 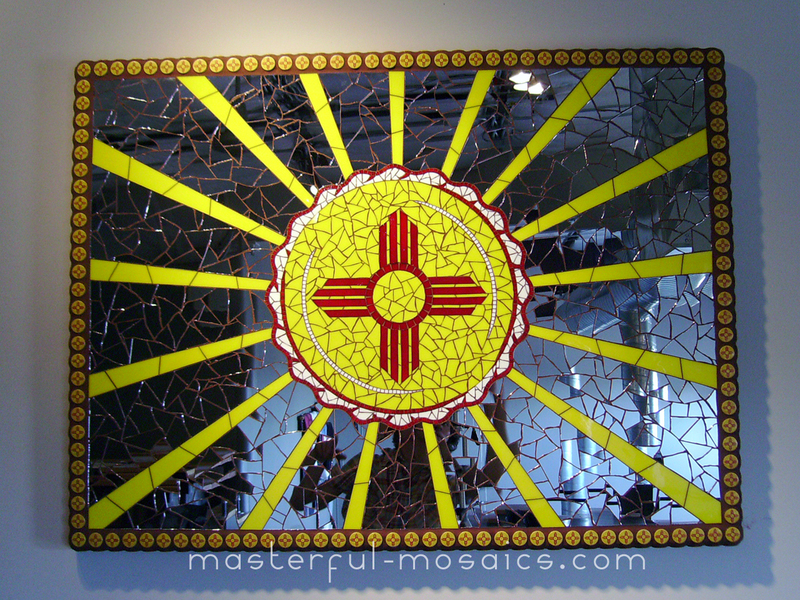 I can mosaic anything from backsplashes, fountains, walls, and floors – to showers, entryways, and benches, or any form you wish covered in glass. 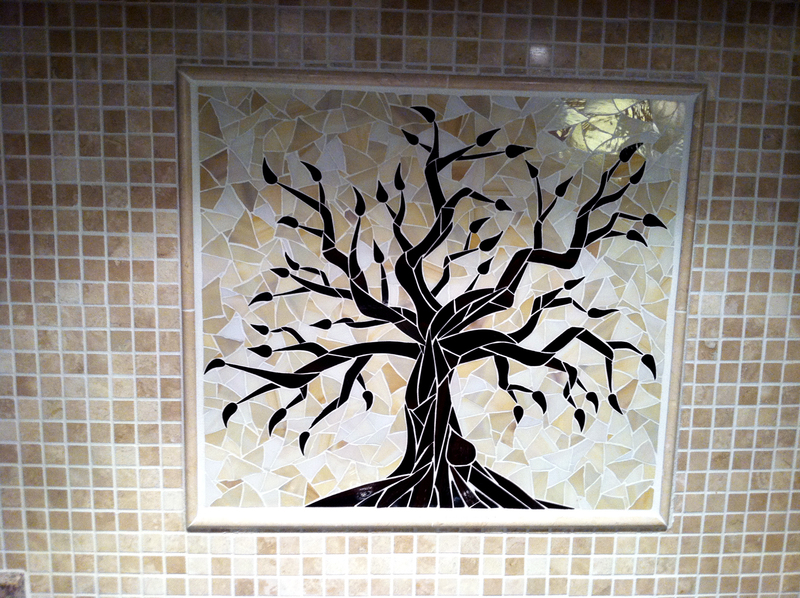 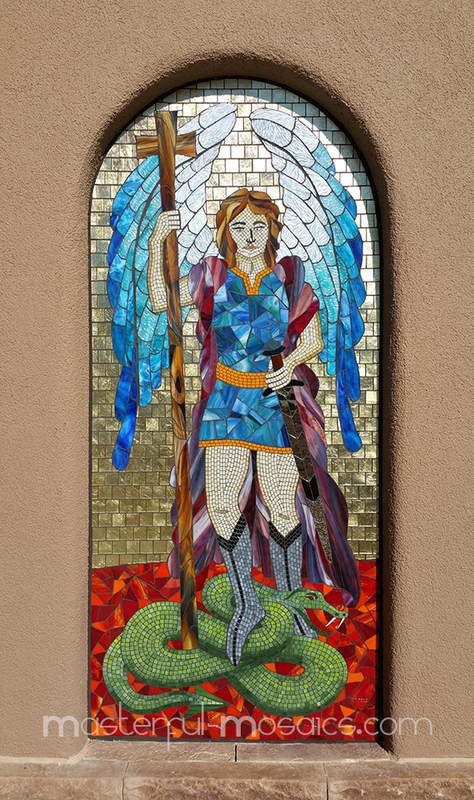 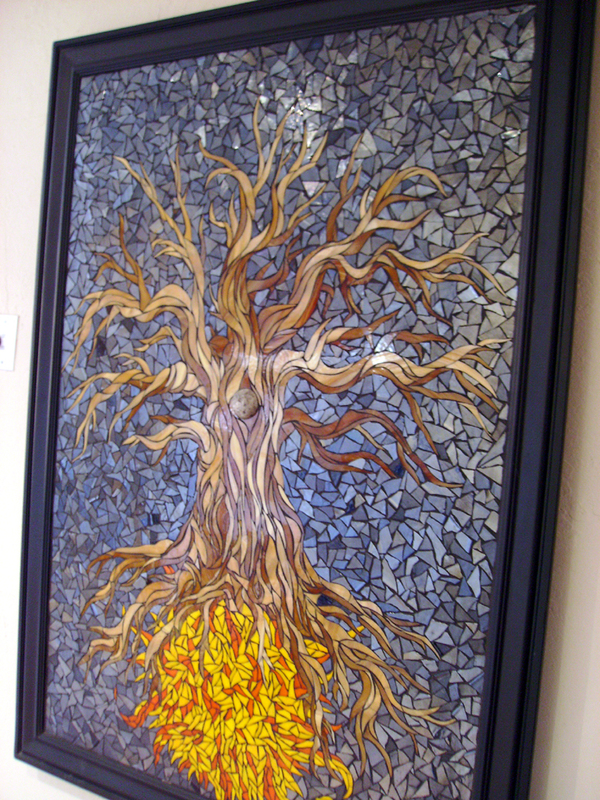 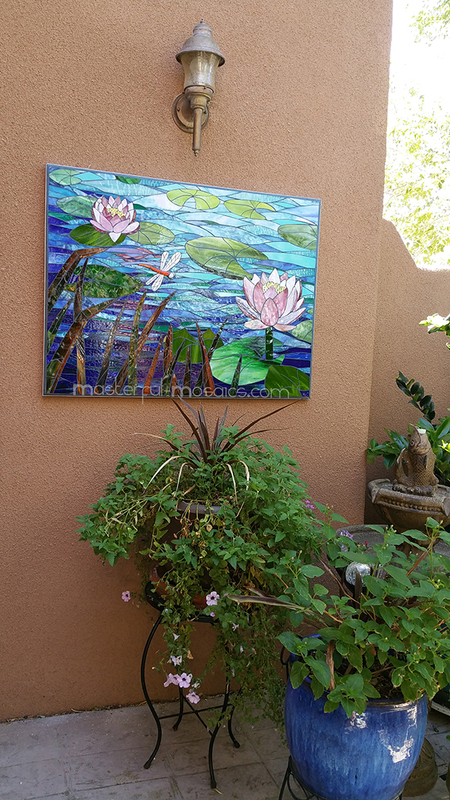 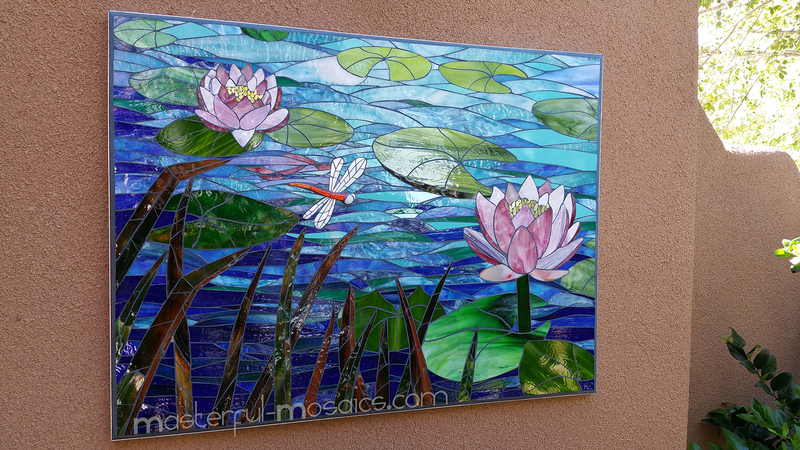 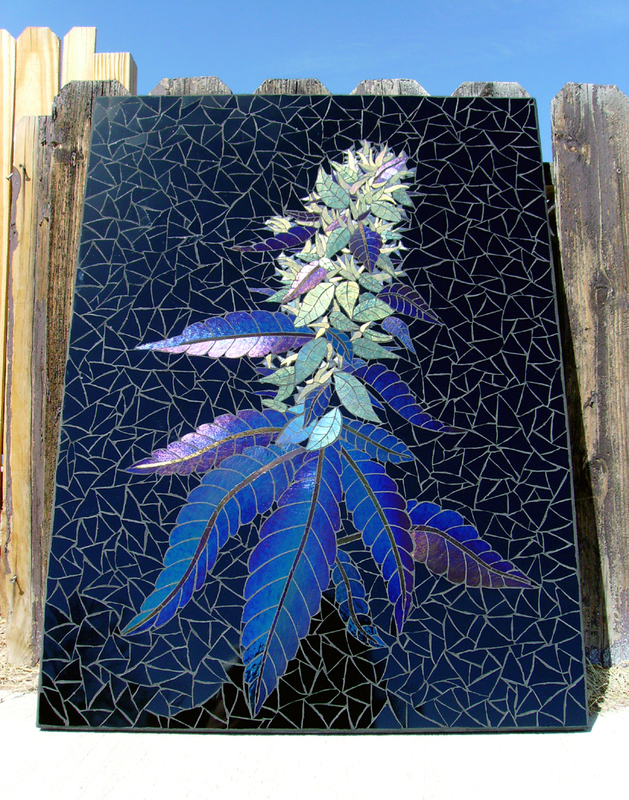 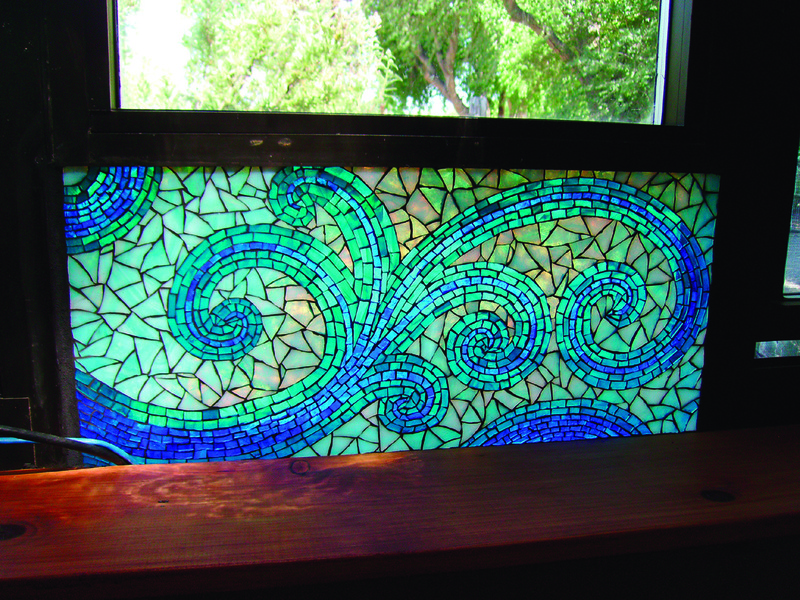 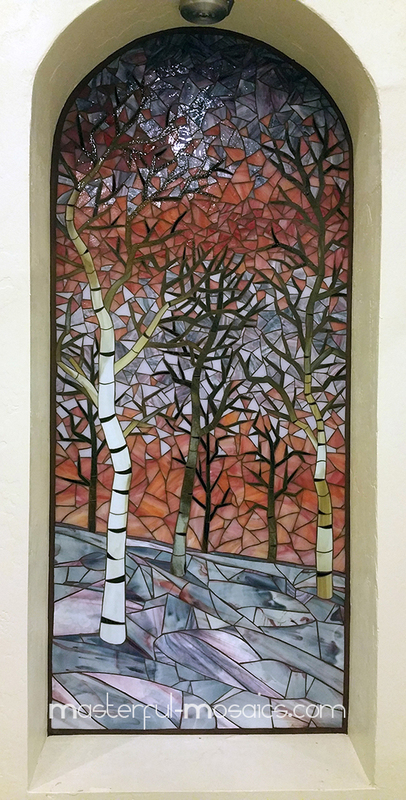 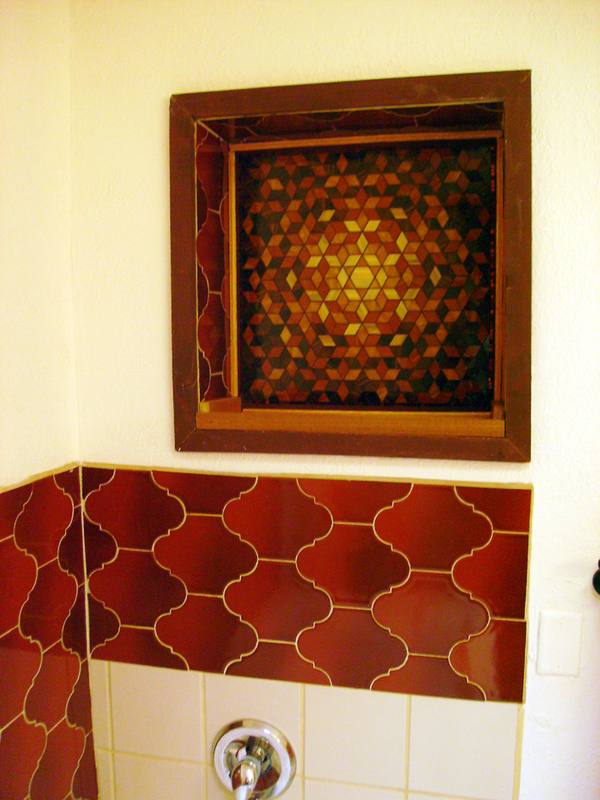 Contact me to discuss making a custom stained glass mosaic of your choice. 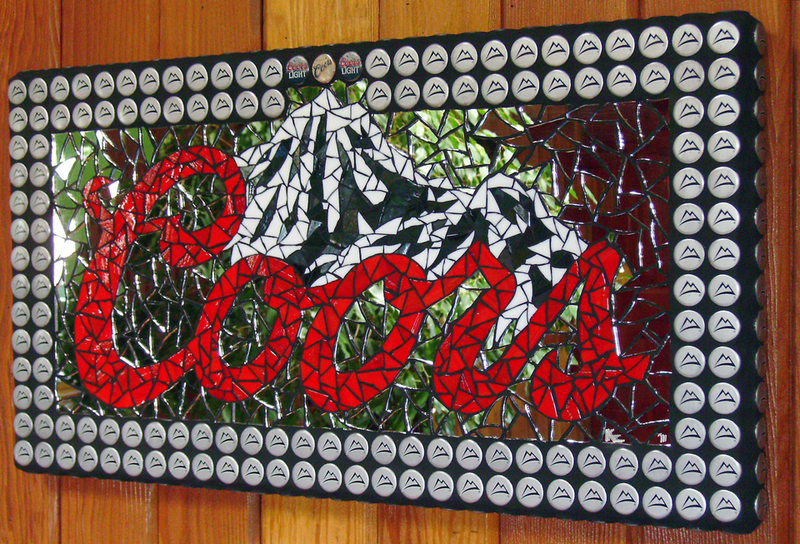 Jobs can be done to spec, or you can give me an idea and let me roll with it. 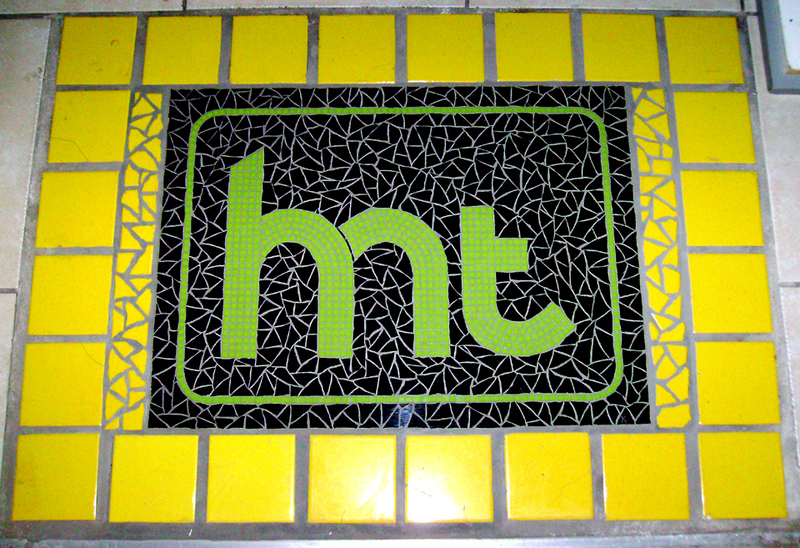 Special pricing for business logos and signs.